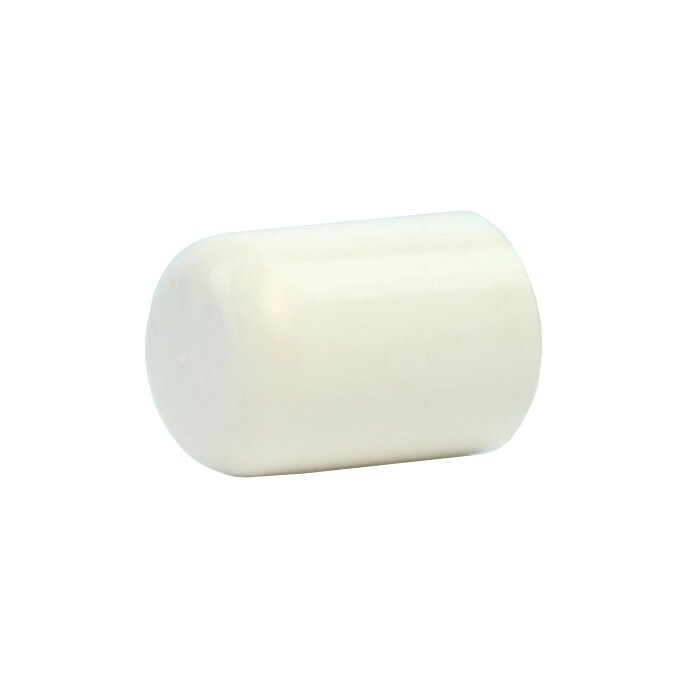 Tall White Cap to fit 250ml Melton Plastic Bottles. 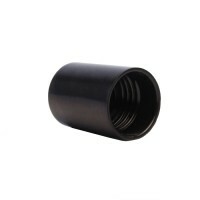 Tall Black Cap to fit 250ml Melton Plastic Bottles. Tall Black Cap to fit 50ml & 100ml Melton Plastic Bottles.